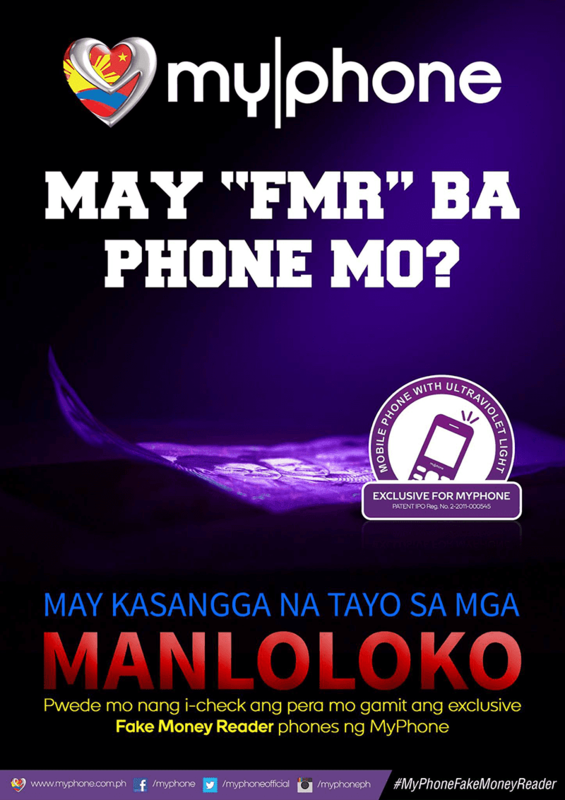 MyPhone Outs Basic Phones With "FMR" Fake Money Reading Feature! Home / mobile / myphone / news / MyPhone Outs Basic Phones With "FMR" Fake Money Reading Feature! 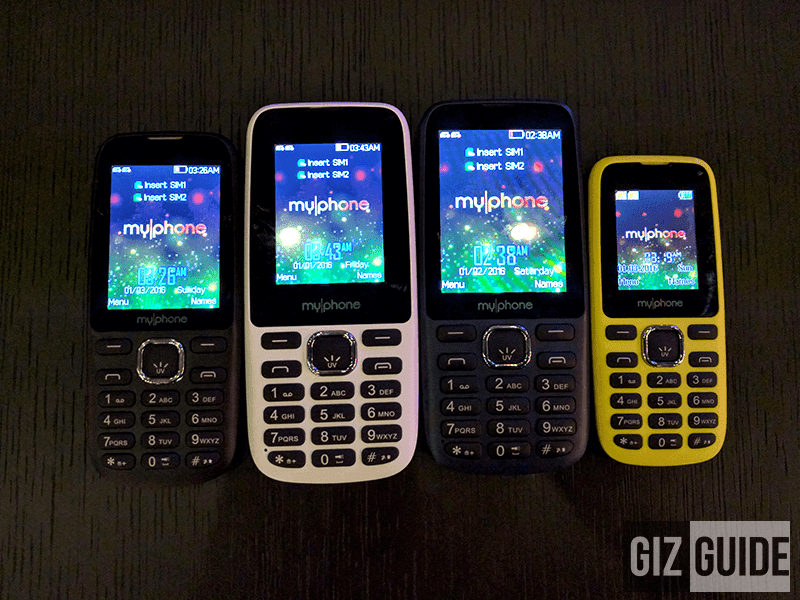 Completing the line-up of the latest MyPhone devices are their basic phone series. It's divided into two called the "N" and "S" series that has the patent pending "FMR" or the fake money reader that can be obviously used to check if your money is fake or not. 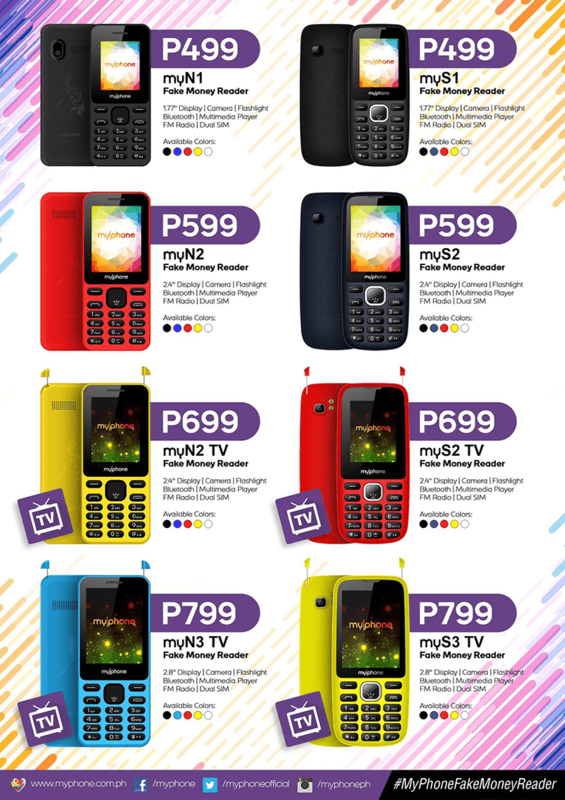 From the "N" series, it includes the MyN81 with 1.77 inch screen priced at 499 Pesos, MyN2 with bigger 2.4 inch screen at 599 Pesos, MyN2 TV that has analog TV feature at 699 Pesos and My83 with large 2.8 inch screen and analog TV included at just 799 Pesos. From the "S" series with soap like mold it includes the MyS1 w/ 1.77 inch screen at 499 Pesos, MyS2 with 2.4 inch screen at 599 Pesos, MyS2 TV that now has analog TV at 699 Pesos and the MyS3 with bigger 2.8 inch display priced at 799 Pesos. Overall, we think that both the "N" and "S" basic phone series are clever and innovative phones even if they look that basic. 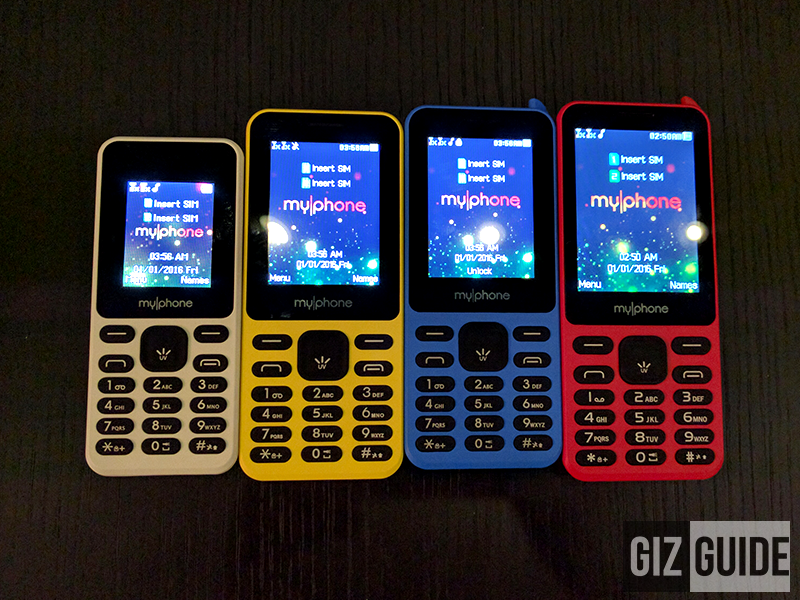 Plus all of those models always have that well known durable design and extra affordable price of MyPhone devices.